Gibbons Fastag is a family owned and operated business that has served the Montgomery County Region since 1977. Our entire team is dedicated to making your life easier, one Registration and License Renewal at a time. Gibbons Fastag sends a messenger EVERY day to Harrisburg to assure that the customers paperwork is handled quickly and correctly. When you renew your vehicles registration with us, you'll get your tags the very same day. 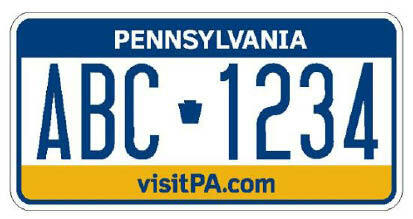 In addition to car, truck or van registrations, we also renew registrations for ATV's, snowmobiles, boats and trailors. 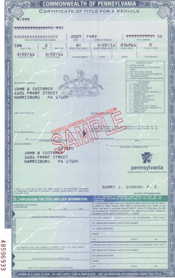 We offer renewal services for non-commercial driver's licenses, as well as, change of address services. When you've moved come to us, and we will update the address on your registration and/or license, and see to it that your renewal is mailed to your new, correct address. We're here to help you out. When you sell, or give your vehicle as a gift, you will need to transfer the vehicle's title to the new owner. By that same token, when you purchase a new vehicle, you'll need the title transferred to you. That is where our title and tag services come in, enabling you to make your transaction straightforward and stress-free. We offer fast and friendly notary services as another means of alleviating your stress, while meeting your unique automotive and legal needs. 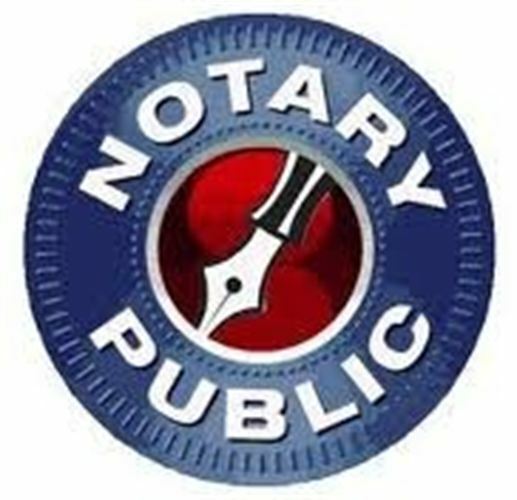 We have a notary onsite daily at each location. So, the next time you need something notarized, remember that we are here to offer you efficient service with a smile.